If you are looking at improving your Henley home with a stylish conservatory, then we are here to help you achieve your dream living space. We’ll use our expertise to ensure you are completely satisfied with our range of conservatories. 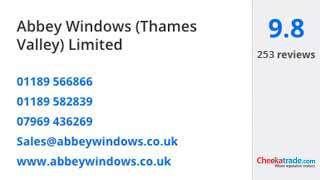 We work with outstanding products and experienced, highly trained staff to offer the very best customer service, making conservatories from us the ideal choice for your Henley home improvements. 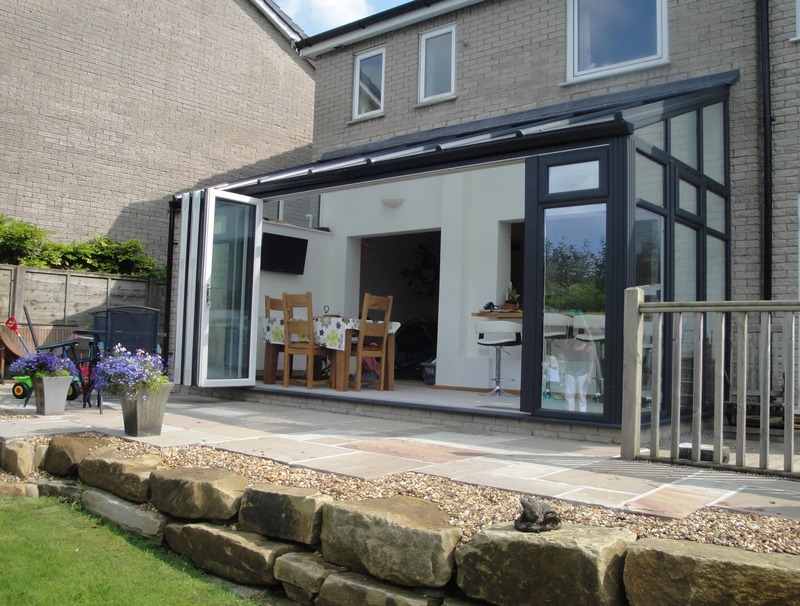 For cost-effective home improvements that truly add value to your home, our lean-to conservatory is the ideal choice for your property. This design is impressively versatile, making the most of the narrow spaces and providing practical additional space for your home. They sit nicely under low eaves, ensuring conservatories can even be installed in bungalows and cottages. They are incredibly functional too, providing a space that can be as large or small as needed. The Victorian conservatory is a highly sought after option, providing a charming and timeless extension to your property. They have the most beautiful detailing, including intricate finials, presenting an elegant and stylish finish. The practical design is either three or five faceted, giving it that traditional conservatory appearance. They also provide you with excellent views of your outdoor space. 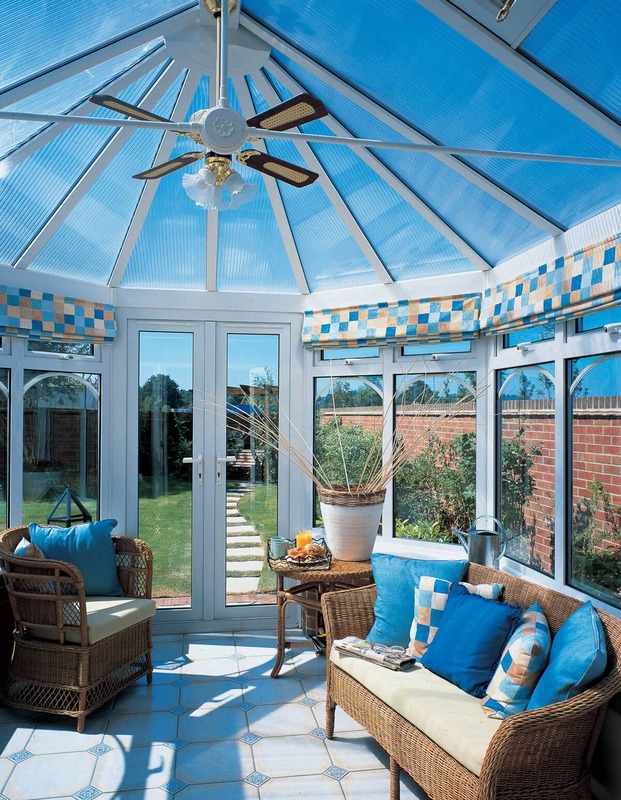 Victorian styles of conservatory blend in with any style of property. When you are in need of a functional living space that creates an additional room, an Edwardian conservatory can be the perfect match. The Edwardian style conservatory is streamlined and minimalist in style, featuring a square or rectangular base to make the most of the space. They will blend in with any property, giving an edge to your home in both style and practicality. They make great dining rooms, home offices and living areas, as there is so much space for furniture. An outspread of Henley homeowners are looking for additional space to provide a wow factor to their home, creating that spectacular feature that will enthral guests with ease. The gable-end conservatory design is a great combination of the functional Edwardian floor plan and the stunning roof that replicates the gable end of a house. The glass ceiling will extend into the sky, creating a focal point to draw the eye. Flooded with natural light, your conservatory shall feel huge. For other Henley homes, they may benefit from a larger conservatory. With our bespoke range, you can create a unique living area that is perfectly suited to your home’s architecture and your intended use. Each bespoke conservatory is designed with your input, enabling you to create the ideal design for the space you have. If you have an awkwardly shaped area or are looking for a larger area to fit a swimming pool, our bespoke conservatories will meet your vision. Of course, there are vast benefits of traditional brick built extensions, such as thermal performance, privacy and security. However, their installation is disruptive and time-consuming, as well as expensive. Orangery conservatories are a far more cost-effective solution and are less challenging when it comes to the build. These offer the benefits of a classic extension combined with the beauty and charm of a conservatory. Orangeries are one of the up and coming favourites in Henley. Choosing Abbey Conservatories for your Henley home improvements means that you will benefit from an impressive degree of quality. Our conservatories are constructed using state-of-the-art double glazing, offering unrivalled energy efficiency, style and security. Designed by our experts and installed by highly trained engineers, the high-quality of the structure is enhanced by a professional installation. Our teams take pride in their work, enabling you to have confidence in your new home improvements. We are highly rated by our customers for our outstanding level of customer service, and we are also accredited by the Double Glazing Network. This means we offer a standard of workmanship and product quality that is sure to deliver outstanding quality across the board. We have been assessed by DGN to ensure we offer our customers the quality, performance and customer care required by their stringent standards, which makes us the best choice for your Henley conservatory. To find out more about our range of stunning conservatories, get in touch with us today! We will be more than happy to help you find the perfect refurbished, replacement or new conservatory in Henley for your home. Give us a call on 0118 958 2839 to hear from our experts about our conservatories! They will be on hand to provide you with all the relevant information you need to make an informed decision. Alternatively, send us an email using our online contact form. This will go directly to our team who will be ready to reply as soon as possible. They can even call you back at a time that suits you. Or, to get a quick quote, use our simple to use online quoting engine. It is designed to give you a realistic quote of how much your dream conservatory will cost.